Hello! 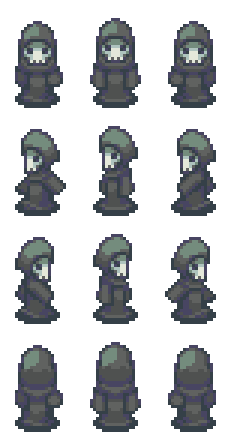 I have a cool new character sprite for you today! 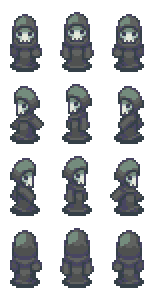 There’s two versions of his regular walking sprite– with and without the guitar. Then you have the four emotion animations set up like previous releases. I’ve included two animations for doing bard stuff: playing the guitar and playing a flute. And of course the down sprite will always be useful. I hope that with all these animations, this guy will find a useful role in your game world! 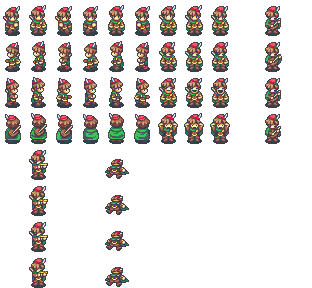 Since I haven’t released a freebie in a while, I’ve decided that this sprite will be a free download for everybody, even non-patrons. Hello! 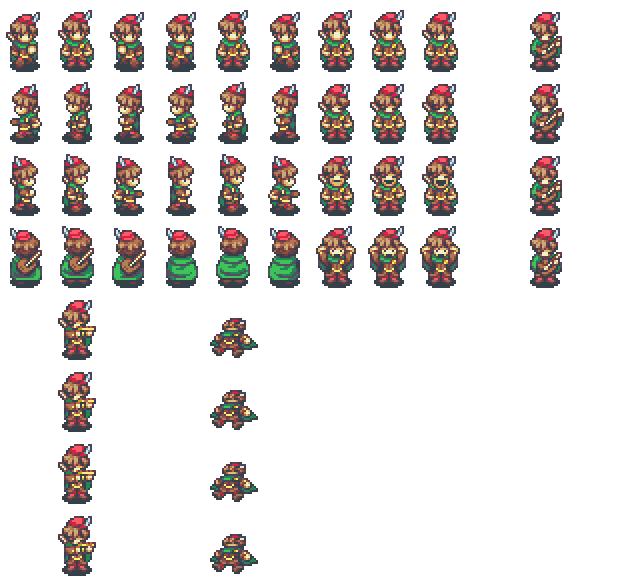 Here’s some new free sprites! 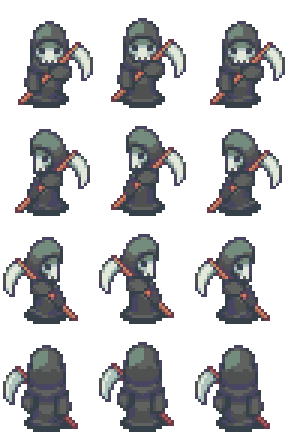 These grim reaper sprites should find a place in a lot of projects. Useful as a villain, a unique NPC, a special boss, a regular monster, a joke character — or maybe even as your protagonist! These were originally a special request by a friend in an email. 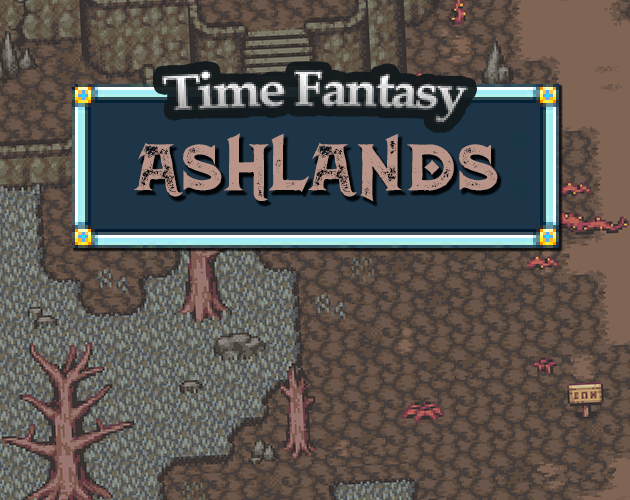 Since there was some overlap with the ideas in the patron requests, I thought it was a good idea for a special release! 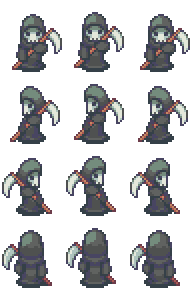 This sprite will be released as a freebie for everybody. 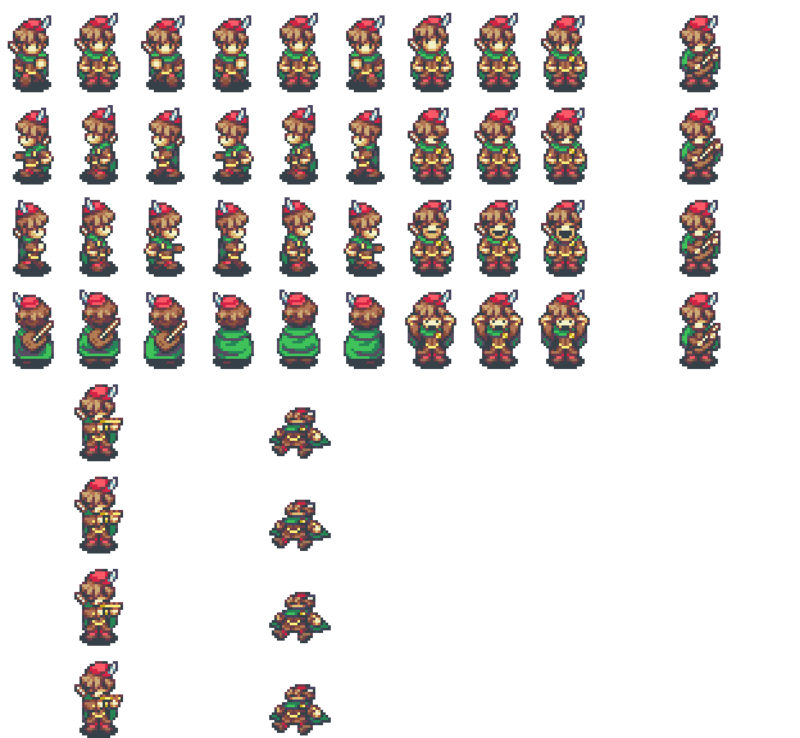 As with most of the other reward tilesets, this one is a FREE release for anybody to use. Not possible without the support from the patrons!